be for yourself and your family. 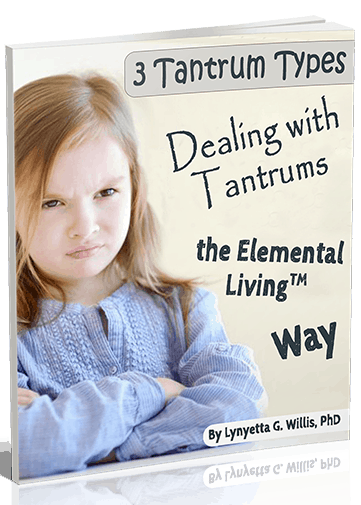 3 Tantrum Types: Dealing with Tantrums the Elemental Living Way! 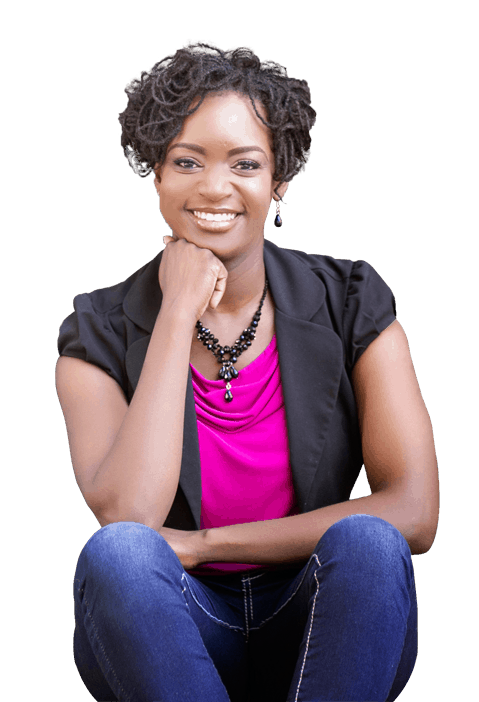 How learning the 3 tantrum types can help you stay calm & more connected with your kids. 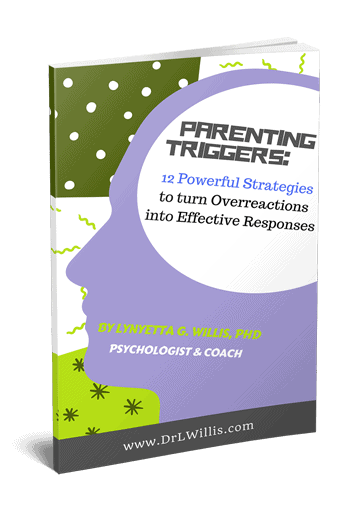 An easy research-supported imagery system that will help you feel more confident & compassionate as a person & parent. Clear diagrams & examples to help you start using the Elemental Living System today!